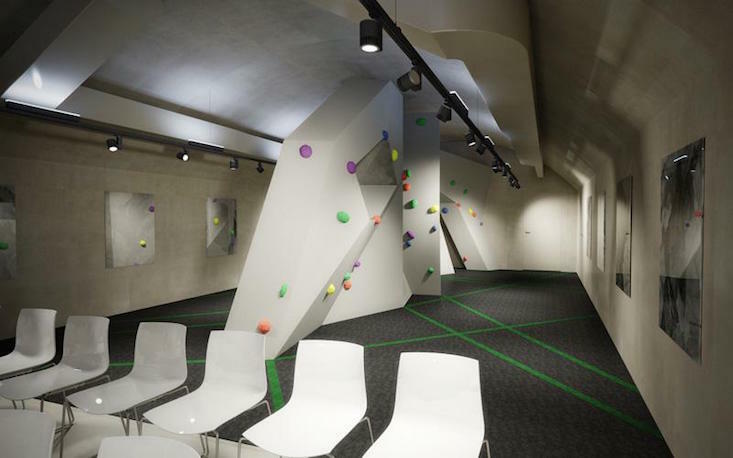 A complex of Yugoslav-era tunnels at Croatia's Paklenica National Park, located in northern Dalmatia, has been transformed into a modern visitor centre. “Underground City Paklenica” is housed in tunnels built in the early 1950s, originally destined to serve as shelter for military and government leaders during periods of political tension and turbulence between Yugoslavia and the USSR. The complex was opened for the first time in June 1991. The former bunkers now house an educational area, a souvenir shop, an area for the Croatian Mountain Rescue Service and a cafe. 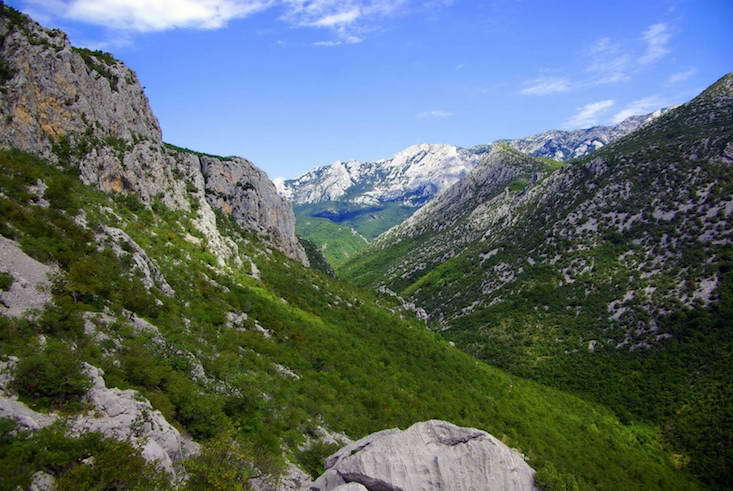 “Construction in the underground tunnels in the modern visitor centre is the largest and most significant project undertaken in Paklenica National Park. It is an attraction that will add value to the park in the best possible way to all visitors. The visitor centre contributes to the sustainable development of the whole area, especially through new tourism services and facilities,” Minister of Environment and Nature Slaven Dobrović stated at the official opening on Sunday.